Stewards Trust is working among the tribal and backward communities residing at the foothills of the Vindhyachal range. Most of these communities don’t have access to safe drinking water. People of the upper cast who deny people of the lower caste to use the same source of water own the few villages that have sources of safe drinking water. The only source of water left for these communities are ditches (filled with rain water), ponds and river. These sources are highly unsafe as number of decaying debris and animal carcass is found in them. Due to highly contaminated water the community members remain sick (water born disease) and many of them cannot survive. Apart from these direct negative effects of contaminated water, families face indirect negative effects e.g. sick children cannot attend school and sick adults cannot work to earn wages. The money spent on medicines instead could be utilized for food or school fee. If there is no money in the family for medicine, they have to borrow from moneylenders on high rate of interest (10-15% per month) forcing poor families into deep poverty. Stewards Trust has helped the communities by installing hand pumps and digging wells(where hand pump installation was not possible) providing safe drinking water to communities living below the poverty line. Since 1987, Stewards Trust has been able to provide 1477 hand pumps in 56 villages and 25 new wells in 25 villages. Apart from new hand pump installations and digging new wells, Stewards Trust repaired 486 nonfunctional hand pumps and renovated 43 wells. With the help of 1477 new hand pumps, 489 old nonfunctional hand pumps, 25 new wells and 43 renovated wells 114160 people living below the poverty line have access to safe drinking water. Reduces sickness among children increasing school attendance. A healthy child has a healthy mind. Decreases sickness among adults resulting in an increased work output and family income. Reduced medical expenses on water born disease results in increased saving of family income and expenditure on better food/school fee. Community members provide the labor involved in the installation of hand pumps. 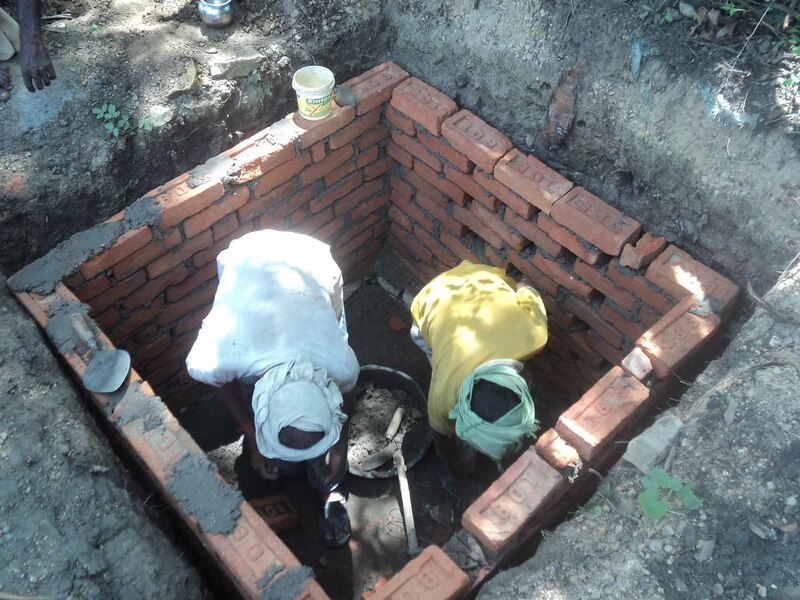 Community members provide at least 10% of labor for well digging/renovation work. 100% of villagers in the Stewards Trust program practice open defecation. Children defecating near their houses create a breeding ground for disease carrying flies. Additionally, the faeces of infected children carrying intestinal worms containing worm ova increases children’s vulnerability to worms if they tread on or ingest the feces. For privacy women tend to defecate at night in the bushes. This puts them at a risk of being attacked by wild animals e.g. snakes, scorpions and also makes them highly susceptible to physical and sexual abuse by men. People that are old and sick find it difficult to go out several times for defecating. During the rainy season, open defecation creates a breeding ground for spreading of diseases. 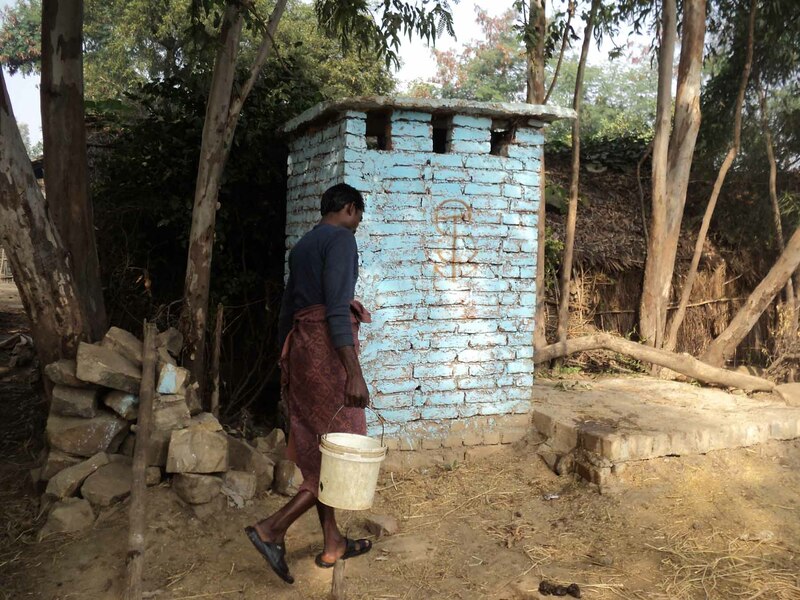 The main reason that open defecation is practiced in these communities is the lack of awareness where poor disposal of human excrement and poor health are concerned. Women/adolescent girls are safe (no physical/sexual harassment). No danger of wild animals e.g. snakes, scorpions. Control on disease spreading flies/insects – less communicable diseases. Old and sick people can use potholes as and when required. Convenience at the time of rain and odd hours. Family must use the toilets. Family have to provide labor. Maintenance of toilets must be done by the family. The installation of Potholes in or near the houses was the only answer to stop/reduce open defecation. 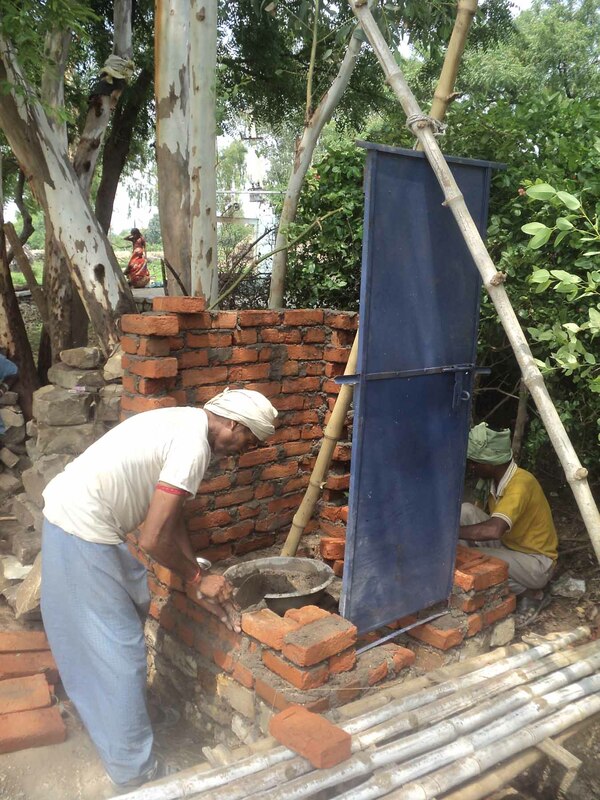 Stewards Trust convinced people of the area to build toilets in/near their houses. However convincing the people to make toilets was not easy. People were hesitant to leave the age-old practice of open defecation. In 2012 Stewards Trust took up the challenge to break the mindset of the people and established 8 toilets in families living below the poverty line. The successful establishment of these toilets encouraged other families to follow suit. As and when the opportunity occurred, Stewards Trust kept on convincing families and establishing toilets. 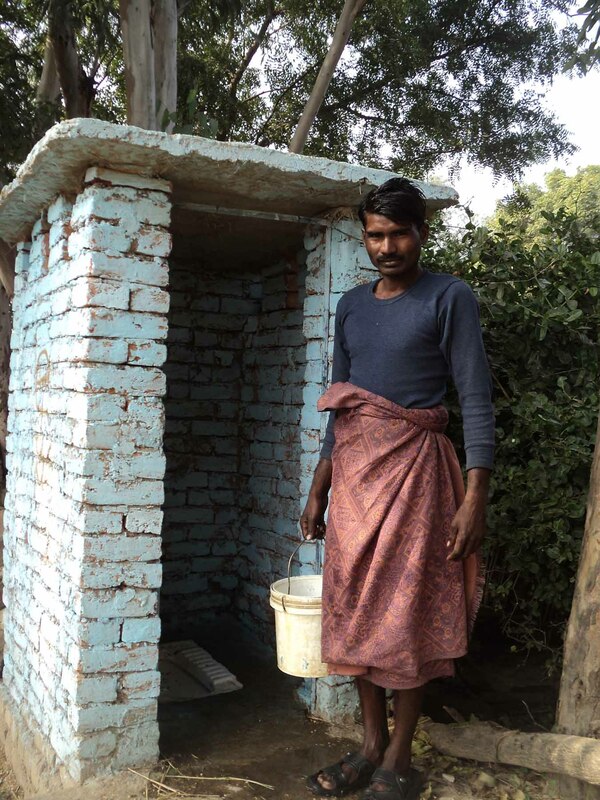 By the end of Jan 2018, 45 toilets were established in 16 villages benefiting 270 members.